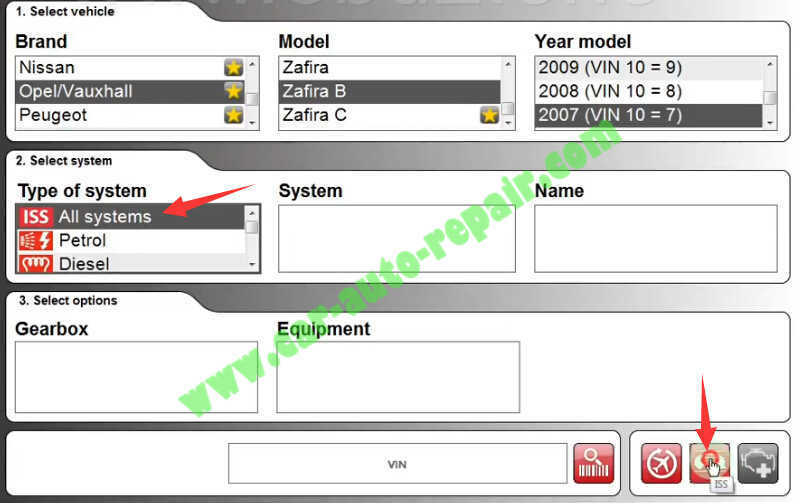 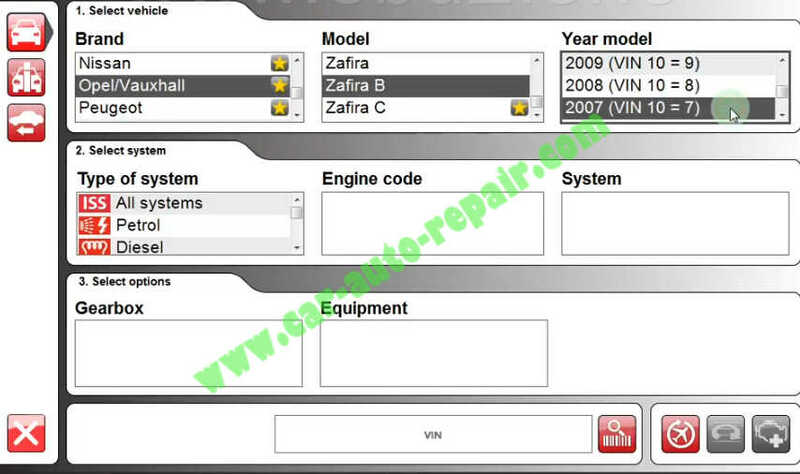 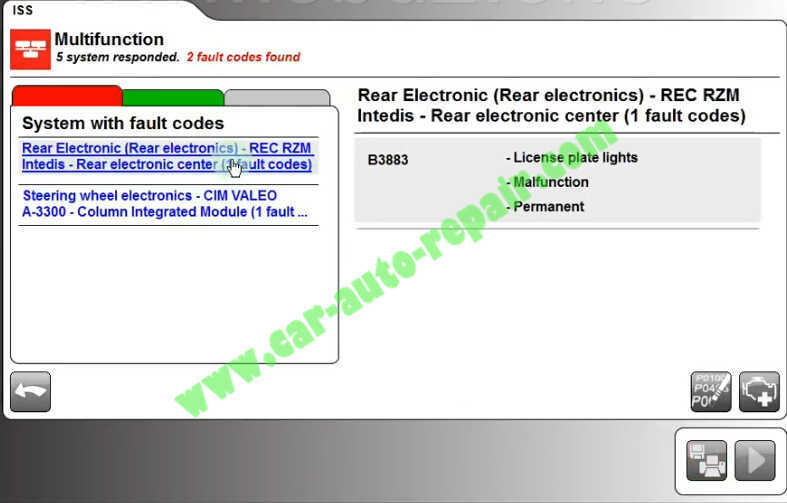 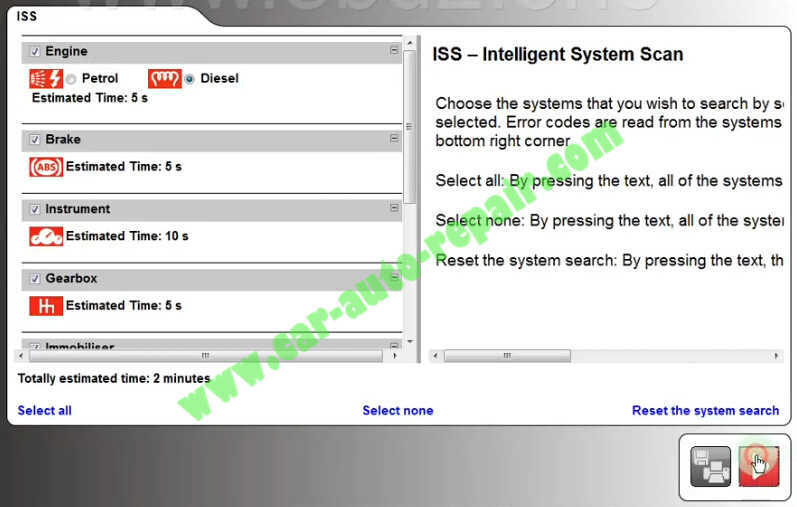 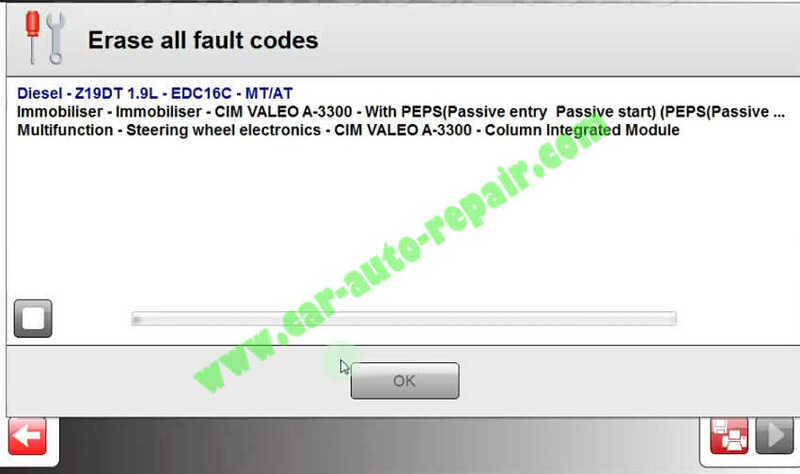 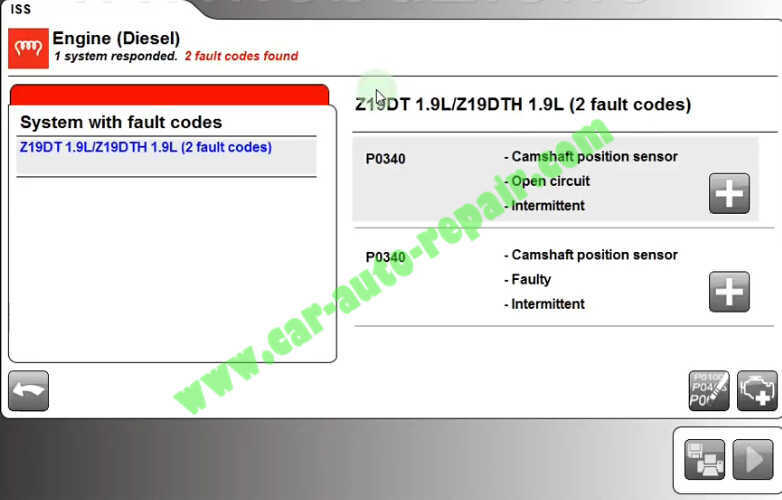 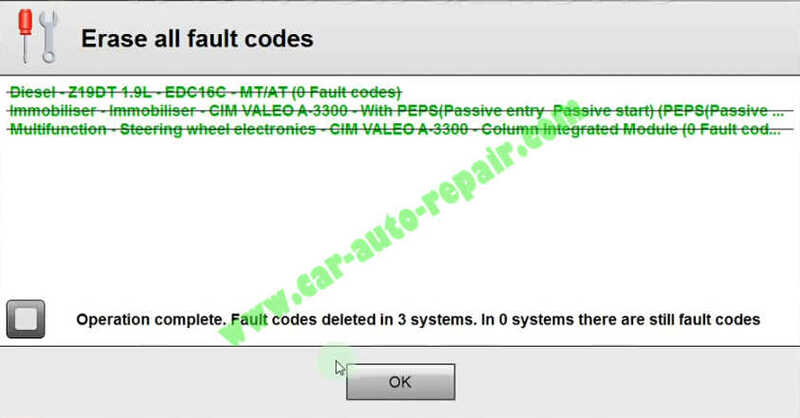 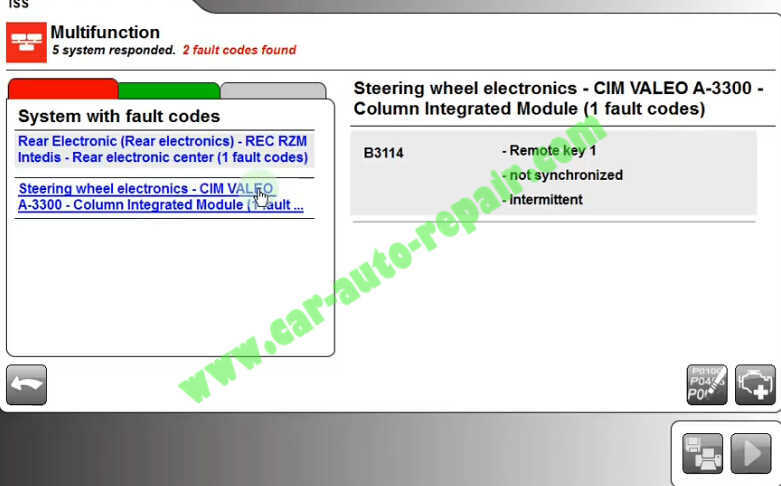 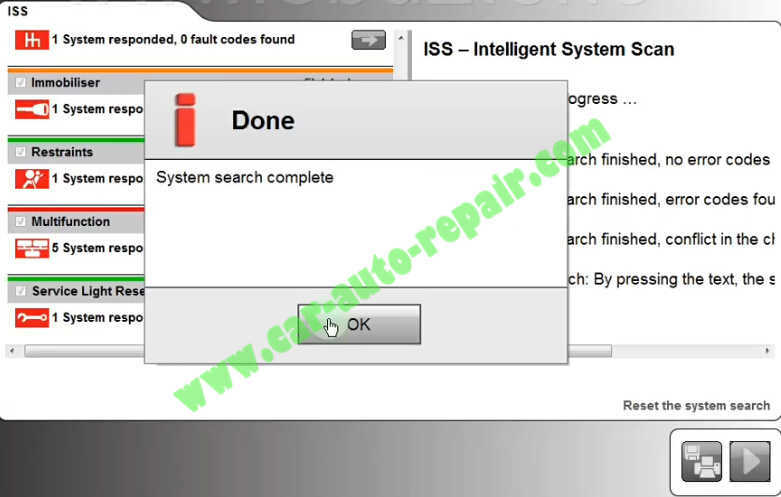 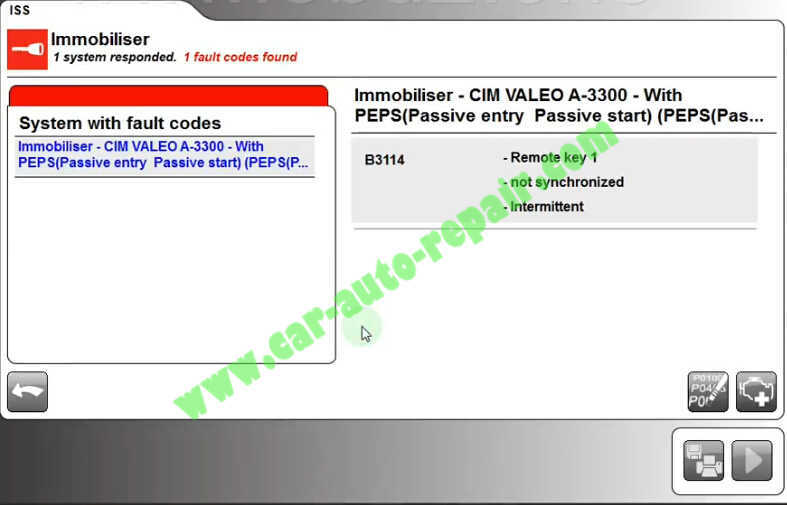 This article show a guide on how to use Delphi DS150E to read and clear trouble codes for Opel Zafira B 2007. 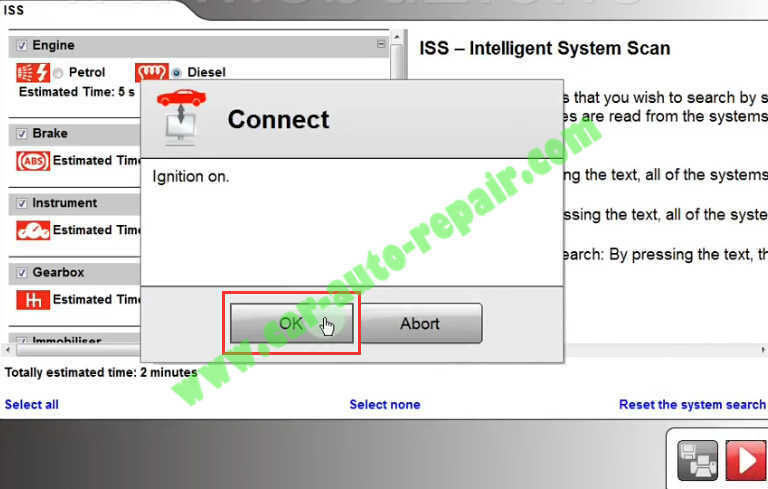 Connect Delphi DS150E hardware to Opel Zafira,and run the DS150E software. 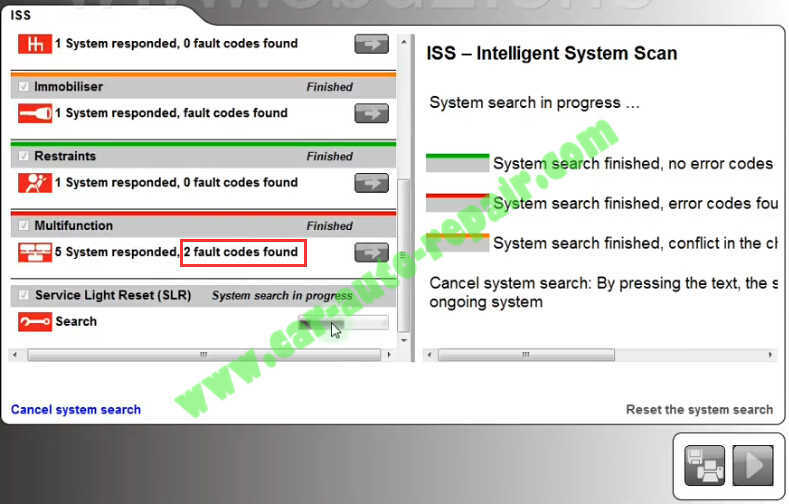 Operation complete.Fault codes deleted in 3 systems. 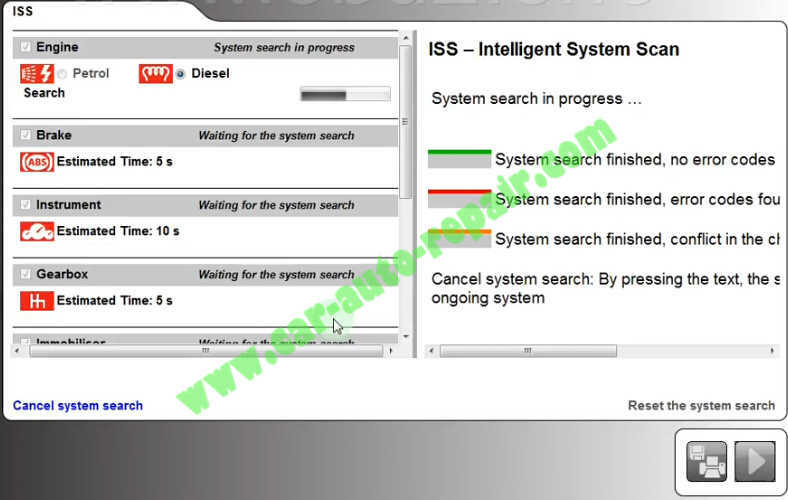 Click “OK” to finish operations. 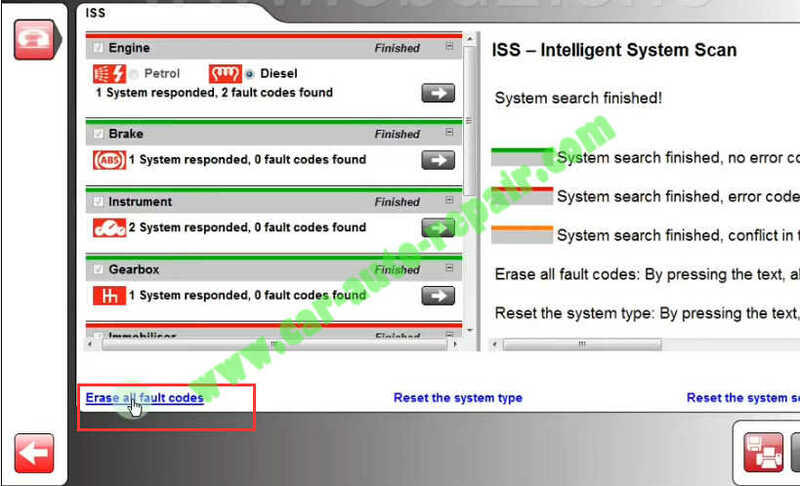 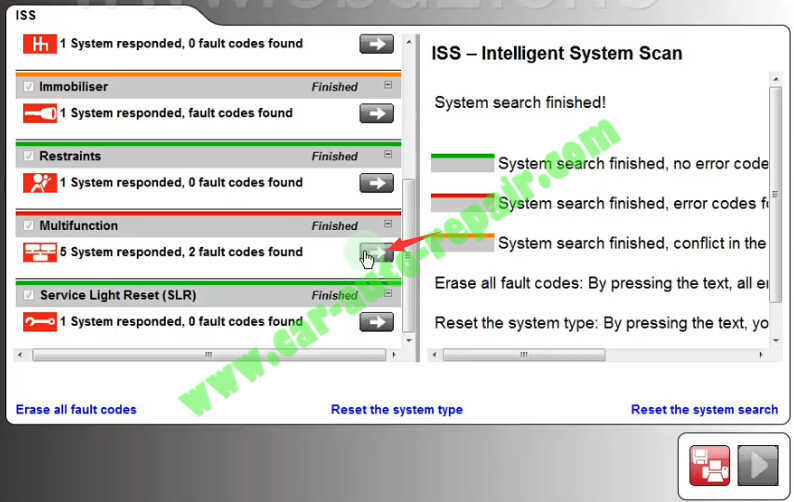 Note:Before you clear DTCs,you would better to repair related problem,otherwise the fault codes will come back again.